With Spring not so far off, (I like to be optimistic) we are gearing up for our second season of the Crop and Swap, beginning again in October. Its time to make a list of all your favourite fruit and veggies to grow this spring, throw in some compost and mulch to the patch, and get ready to start planting in August! A good planting guide can be found at www.gardenate.com to find out what to plant each month in your climate one. After the great success of season one, we have been able to rally some support from our local council. Councillor Alison McClaren has pledged a small donation, and recommends that we ask her fellow councilors for a similar donation from their Minor Projects fund. 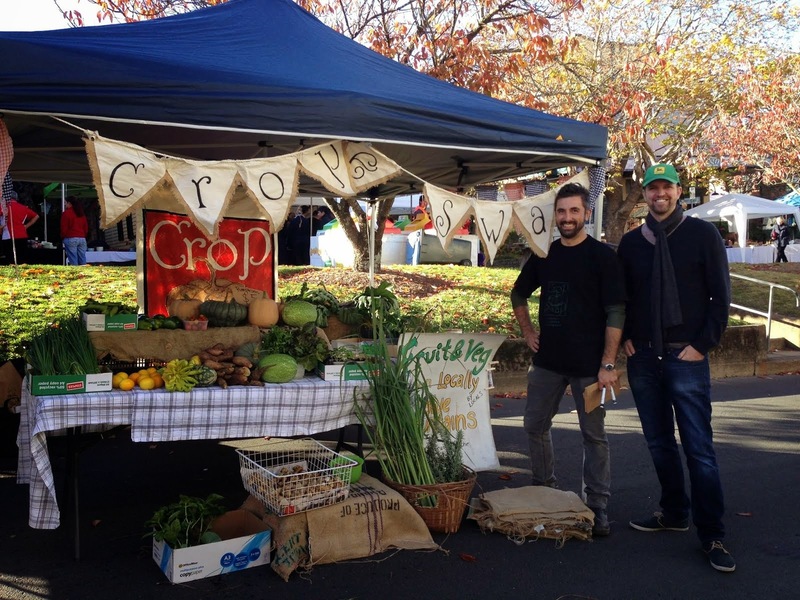 Feel free to email our local coucilors (as we have done) and ask them for their support for the Crop & Swap this Season. We look forward to seeing you all again in October!